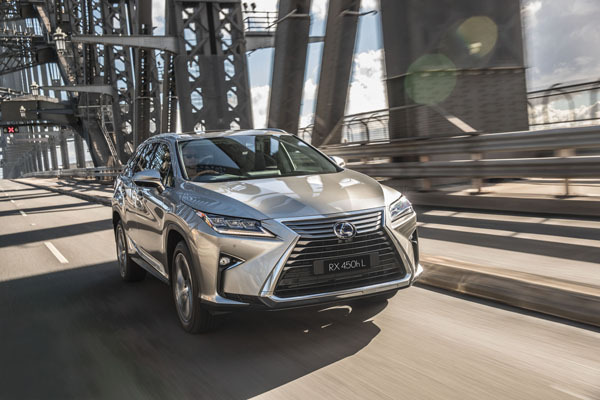 Lexus Australia has become the first vehicle marque to partner with the Queensland government in a trial of advanced technologies designed to improve road safety and reduce congestion, emissions and fuel consumption. 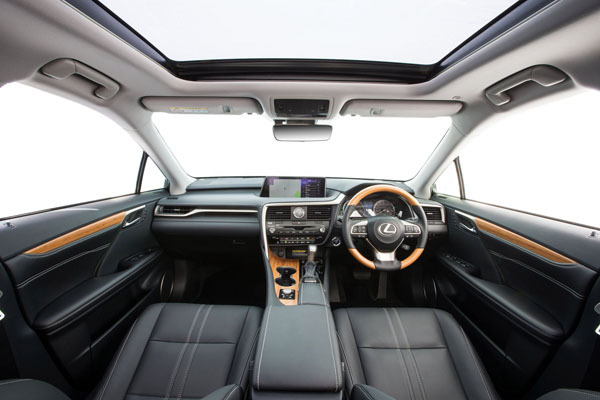 Two Lexus RX 450h F Sport SUVs will be fitted with sensitive equipment that will enable them to communicate with each other and with roadside infrastructure such as traffic lights, as part of a two-year trial. Warnings will include alerting drivers to road hazards or the existence of a crash ahead, as well as information that vulnerable road users such as pedestrians and / or cyclists are at a connected intersection. “Our local engineering team, working closely with the Queensland government, will assess the effectiveness of intelligent transport systems while expanding our understanding of driver acceptance of these technologies,” Mr Thompson said. 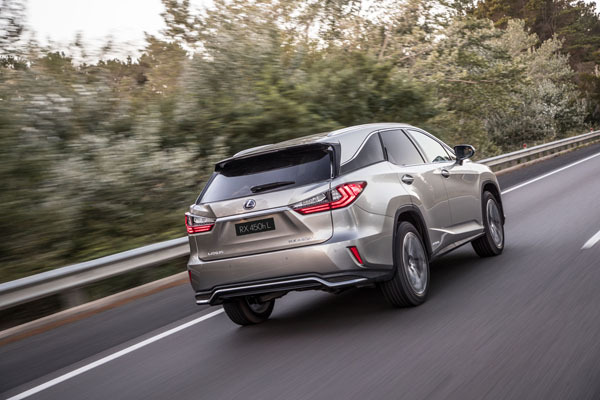 “Lexus Australia will be utilising the Ipswich Connected Vehicle Pilot test bed and the Mount Cotton Driver Training Centre for the tests which will occur over 2019 and 2020,” Mr Bailey said. • Turn warning – vulnerable road user: Alerts drivers that a pedestrian or cyclist has pushed a signal call button and are crossing during the permitted phase.